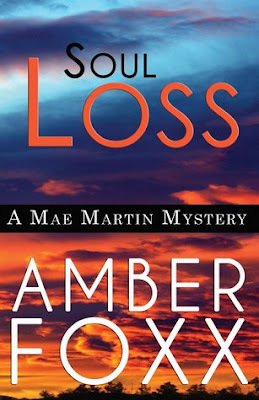 After reading the first three instalments of the Mae Martin Mystery Series, I just had to get the forth "Soul Loss". Set in New Mexico, this charming tale goes looking for answers in the spirit world. Always a wonderful story from author Amber Foxx. She gave the reader a feeling of being there and with people that became familiar quickly. Great character development and descriptions - you could easily identify with the people. Not very complex but it was a perfect length and a perfect escape.